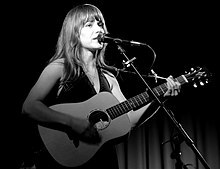 Jenny Lewis (born 8 January 1976) is a singer and songwriter, actress and vocalist of the bands Rilo Kiley and Jenny and Johnny, with boyfriend Johnathan Rice. We should become more adventurous. You're not happy but you're funny and I'm tripping over my joy. I just keep on gettin up again.